Our quality management monitors all operational aspects from supplier selection through internal audits and customer audits to "just-in-time" delivery. We use the CAQ software Babtec in order to secure our production processes. 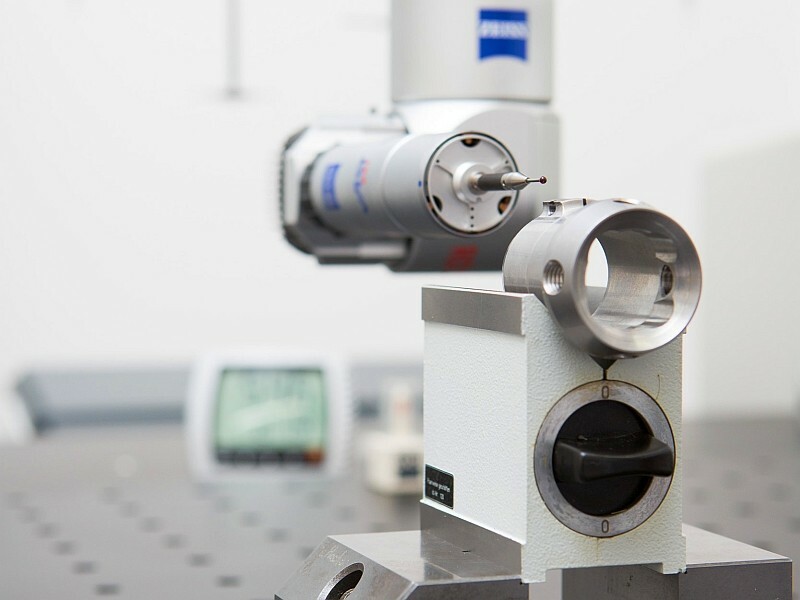 The high quality of our products is comprehensively documented by modern measuring techniques according to our customer requirements. and many other measuring devices according to customer requirements. The quality management system of Hacker Feinmechanik GmbH is certified according to ISO 9001:2015.